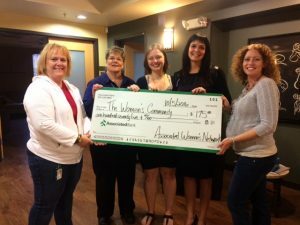 Thank you all for your support of The Women’s Community and the survivors we serve! 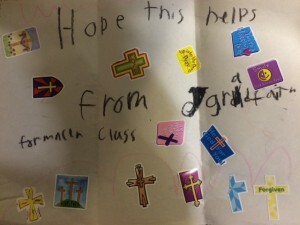 Saint Michael’s Church 6th grade did a bake sale and made several notes of encouragement. 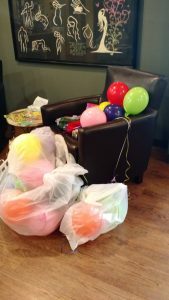 DC Everest Idea school donation of wish list items. 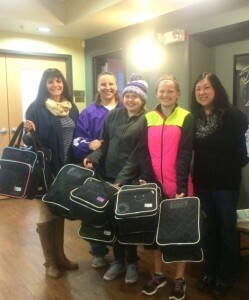 Mosinee Middle School students donation of back packs. 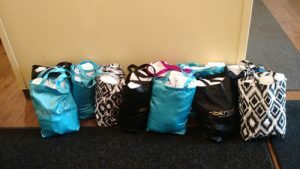 Nicole’s Boutique donation of handbags. 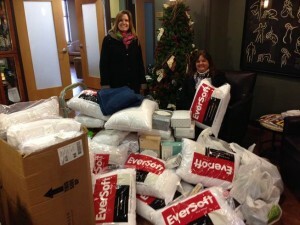 Piper Products donation of new pillows, bedding, towels, and cleaning products. 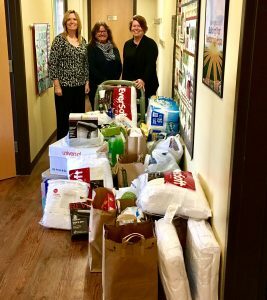 Piper Products made a second donation later in the year of more new pillows, bedding, towels, and cleaning products. 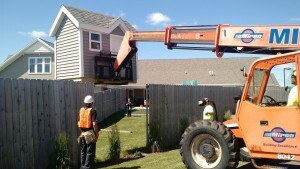 A playhouse built and donated by North Central States Regional Council of Carpenters Training Center, with the installation donated by Miron Construction. 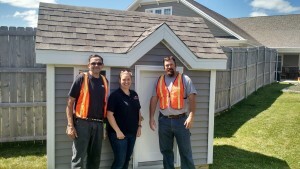 Shown are Roger and Steve from Miron and Jocelyn from NCSRCC. 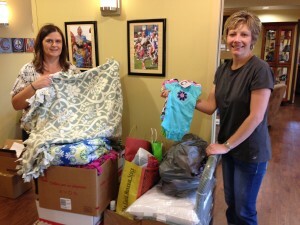 St. Therese Parish Little Flower Council donation of wish list items. 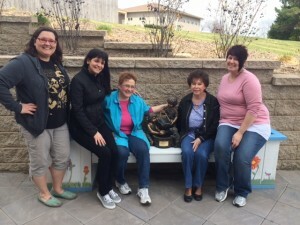 Donation of a water fountain sculpture, in memory of Tanya Kelch, a TWC volunteer. 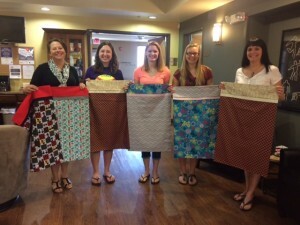 Wittenberg-Birnamwood High School donation of hand-made pillow cases. 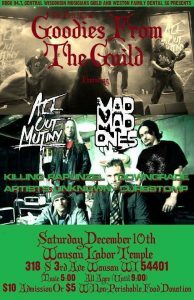 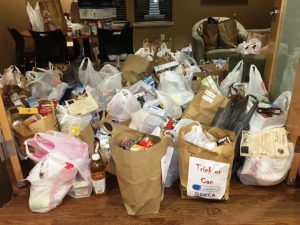 Central WI Musician’s Guild is hosting a “Goodies from the Guild” concert where they gathered food for our pantry. 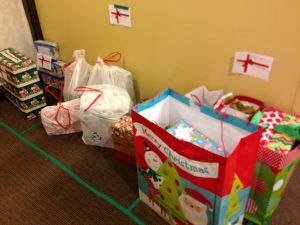 62 Donor businesses/families/individuals donated Christmas presents for our client families: 103 families, totaling 305 people. 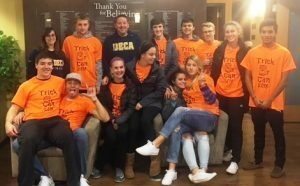 The Wausau West DECA group did a massive food drive for us and got over 3,100 items of food donated. 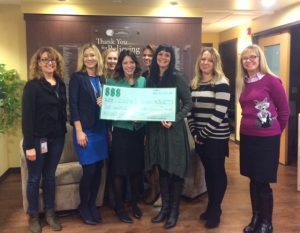 Giving Tuesday Elegant Eight donation. 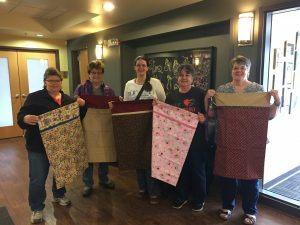 Members of the Zion Lutheran Church in Aniwa donated the 60 pillows from Kohl’s, and then brought in handmade pillowcases. 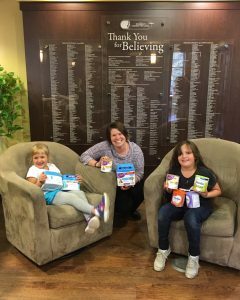 Lily donated baby formula on her 6th birthday. 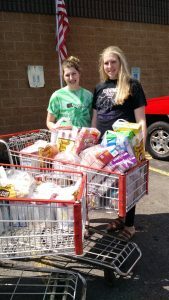 Molly and CJ from Peyton’s Promise and the food they solicited from shoppers at Rib Mountain IGA. 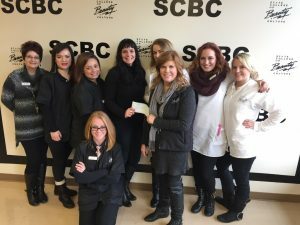 State College of Beauty Culture donation. 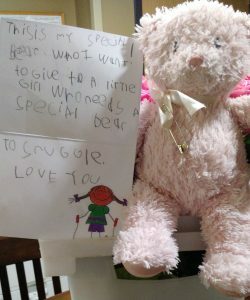 A little girl donated her teddy bear and wrote this note to go along with it. 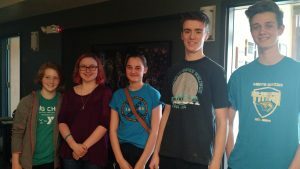 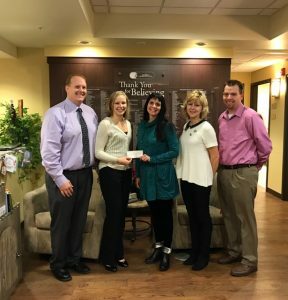 Wausau Area High School Student Leadership Program Members donation. 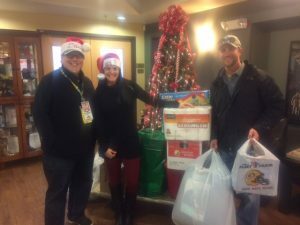 95.5 WIFC gift drive donation. 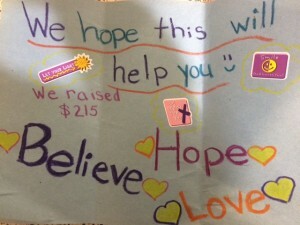 Donation to our Children’s Program from the UWSP Positive Psychology Students. 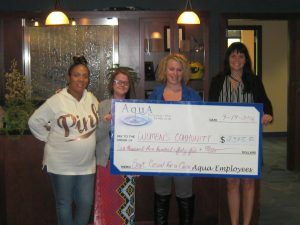 Aqua Finance “Casual for a Cause” donation. 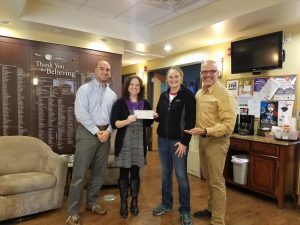 Associated Bank Rootbeer Float sales donation. 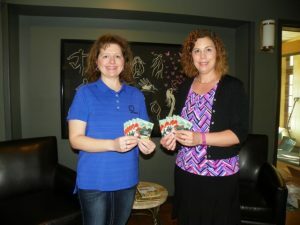 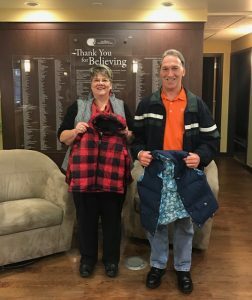 Cloverbelt Credit Union Denim Day donation. 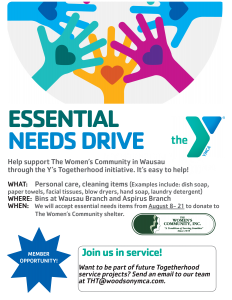 The YWCA did an essential needs drive for The Women’s Community. 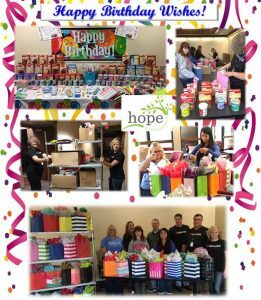 Wausau Financial donated and assembled 50 birthday packages, each containing donation cake mix, frosting, birthday candles and sprinkles.